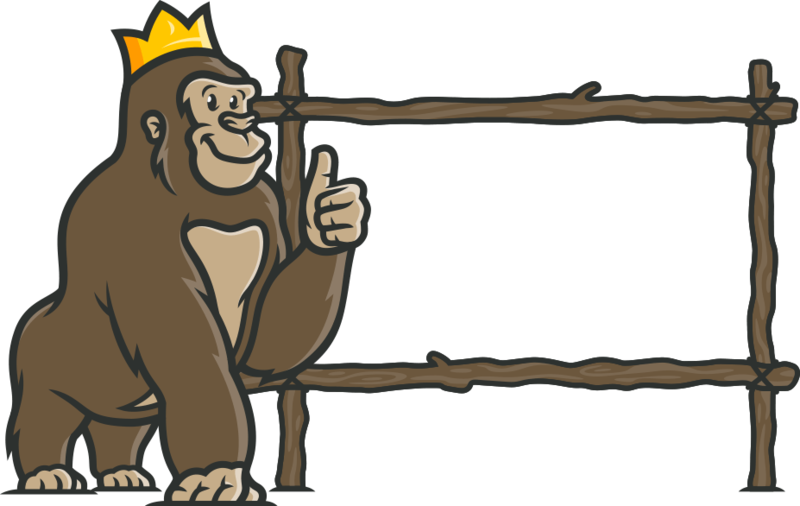 The Casino Gorilla loves to keep track of the biggest slot gaming wins. Being an old-fashioned type in some ways, he keeps a record of those monster jackpots in an old leather-bound notebook he carries around. That’s why he can tell you that the biggest ever online slot jackpot was the £13.2 million paid out in 2011 to a young British soldier who was playing Mega Moolah. And he can also tell you that three of the top four highest jackpot payouts ever came from one game: Mega Fortune from Net Entertainment. And guess what? This famous slot is making headlines again after another player has hit the jackpot with a multi-million pound win. This Swedish winner was playing Mega Fortune at the popular LeoVegas Casino. The lucky punter from had bet just £4.35 on the game when he managed to hit the jackpot to the tune of £3.35 million. We think you will agree that that’s a pretty good return on his investment! NetEnt games just continue to make new millionaires, and it seems like there is a new 7-figure winner from one of their games every month. Henrik Fagerlund, Chief Product Officer of NetEnt, is used to making congratulatory announcements these days. He said: “The jackpots just keep on coming and we’re happy to see another player scoop a life-changing amount of money while playing our games. There is a reason that Mega Fortune has remained popular for so long, and why it has spawned a sequel in the form of Mega Fortune Dreams. This is one game that really does make million-pound dreams come true.